Live out your own Korean drama, without the planning nightmare. Choose from hundreds of flights and hotels, and book with one click - only at CheapTickets.sg! 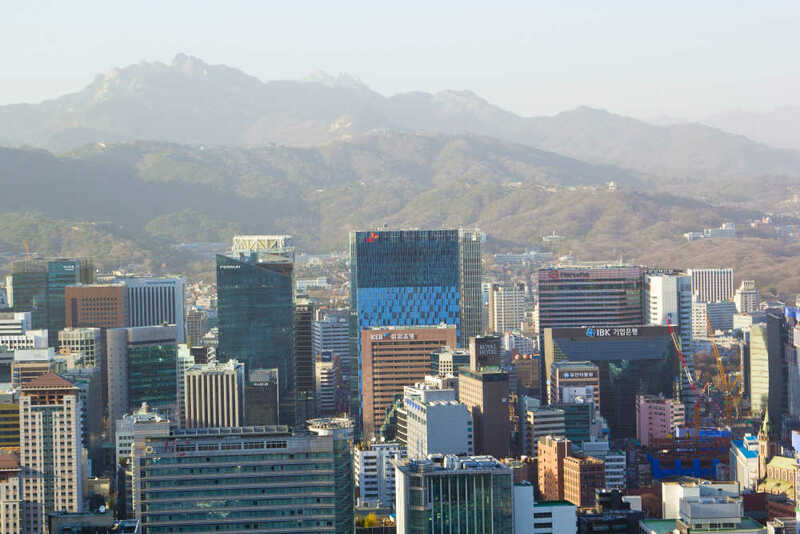 Seoul, the beautiful capital of Korea, is one of the most popular tourist destinations in Asia. 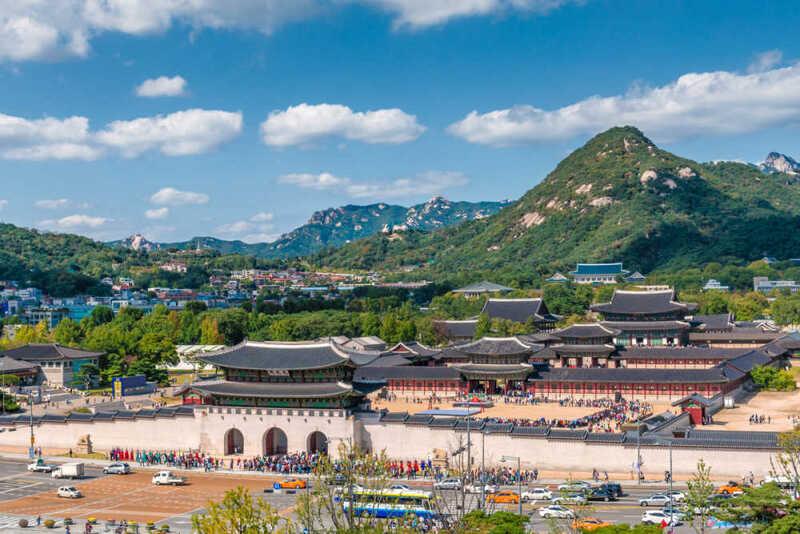 Packed with countless sights to see and places to visit such as the ancient palaces, traditional markets, and upmarket shopping districts, Seoul is a modern city that still retains the exquisite charm of its glorious past. 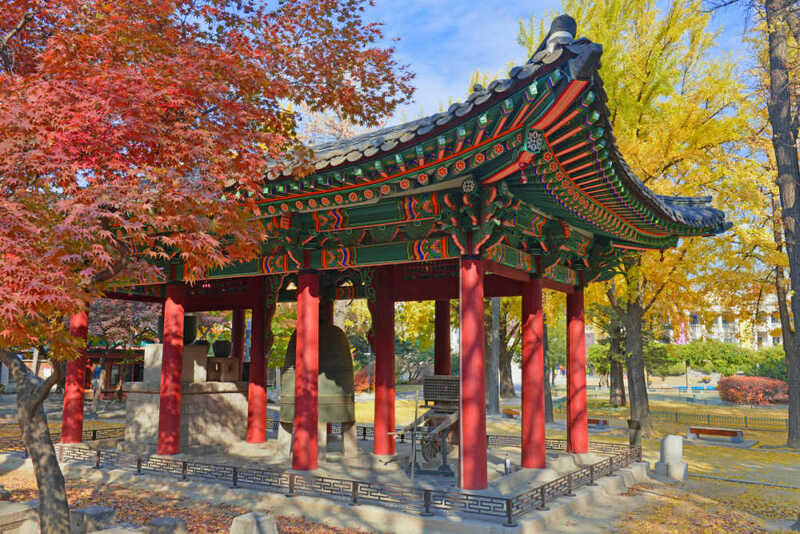 With 7 daily direct flights from Singapore start your Korean adventure in Seoul. Arguably the grandest and most beautiful of the ‘5 Grand Palaces', this 6-century old palace is one of Seoul's,(korea) most recognizable sights. Be sure to time your visit to catch the impressive Sumunjang (Royal Guard) Changing Ceremony at 10:00, 13:00 and 15:00 lasting 20 minutes per performance in the main courtyard of the palace. There is no entry fee to view. If you arrive at the main gate at 9.35 or 12.35 you will also be able to see the gatekeeper military training before the performances. Be sure not to come on Tuesdays when the palace is closed. One of the ‘5 Grand Palaces' of the Joseon Dynasty, Deoksugung is an ancient palace compound that sits at Seoul's ,(Korea) busiest downtown intersection, alongside a series of modern buildings. This stark contrast of ancient v's modern adds to the uniqueness of this attraction, in addition to its famous elegant stone-wall roads. Jongmyo Shrine is one the palaces under the Integrated Ticket of Palaces for 10,000 won, well worth the investment to be able to tour all the palaces on your visit to Seoul. 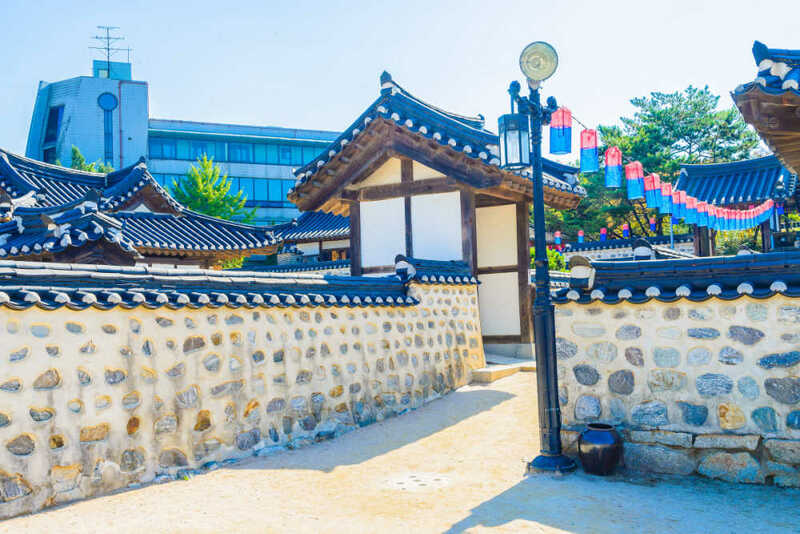 Easily located right in front of Chungmuro Subway Station, this historical Korean village boasts 5 carefully restored traditional Korean houses, a pavilion and a pond amongst other features making it a perfect spot for a morning or afternoon walk while taking in the sights of pre-modern Korea. During the weekends there are many opportunities to see a traditional marriage ceremony at Bak Yeong Hyo's Residence. The traditional marriage ceremony is an interesting event for both Koreans and foreigners and many gather to watch. The weddings are usually held at 1pm and you can get a picture with the bride and groom in their traditional garments after the ceremony. 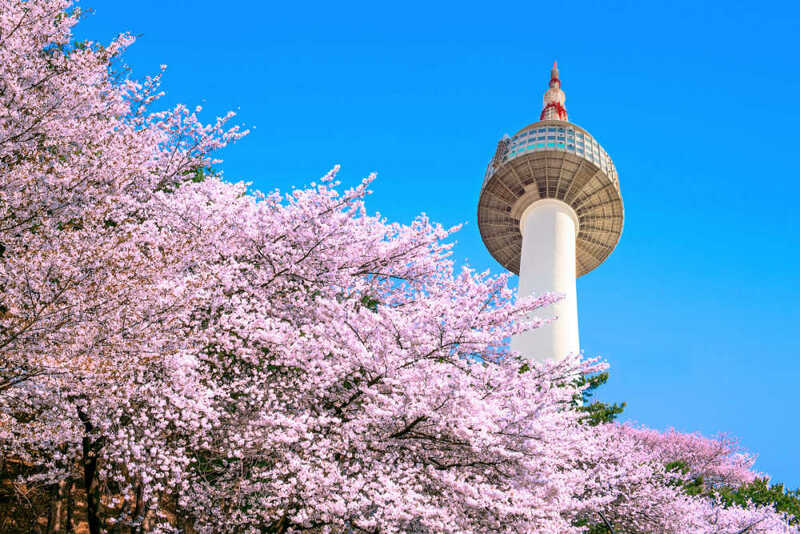 Take the cable car up Namsam mountain in the centre of Seoul ,(korea) to the 236.7m tall N Seoul Tower offering visitors an exhilarating ride to a panoramic view of Seoul. Why not send a postcard from the highest post office in Korea by sending your loved one home a card from the top, buy the card and go downstairs to the cafe to write your note. On the cafe floor you will also find notes on the window noting how far away and in what directions most of the major cities are in the world from your location. Check the time of sunset on the day you go up and see the city lights pop on as the sun goes down. Before taking the cable car back down be sure to check out the brightly coloured padlocks secured around the base of the tower, and add to them, if you wish! Named after and next to Korea's National Treasure Namdaemun (South Gate), this market is popular among local residents and visitors for its great deals in street food, clothing and accessories. Tiny stalls pack the streets selling almost anything imaginable, making this the perfect place to experience Korea's amazing market culture. Wondering where to start? You might find one of the Seoul Tourism's helpers in their red cowboy hats ready to give you a map helping you locate the goods you are looking for, the area is surprisingly organised with the wares for sale nearly organised into sections on the map. 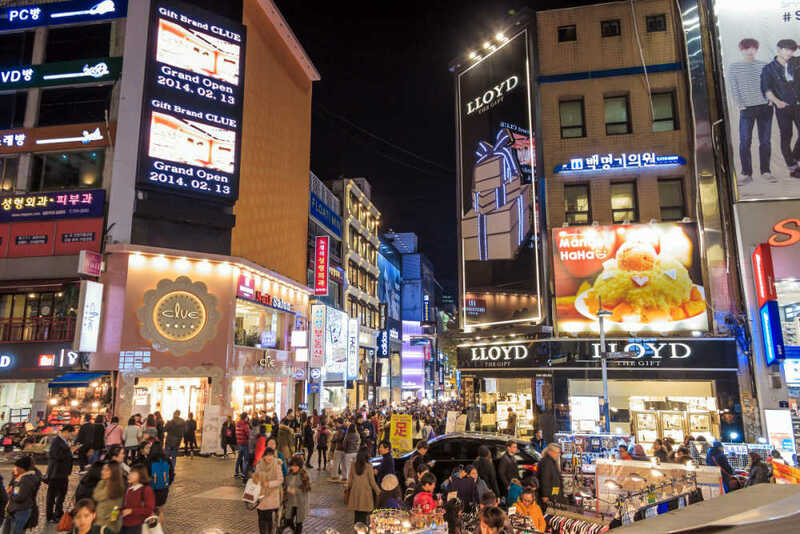 After market shopping in Namdemun, head over to the more upmarket and modern shopping district of Seoul in Myeongdong, a haven for Korean cosmetic and beauty products. Internationally renowned brands such as Laniege, Etude House, Faceshop etc are all housed here, some of them have 4-5 shops in this one area. As the sun sets the food stalls come out and the area becomes a hive of action with array of meaty snacks to fill you up to freshly made deserts such as custard filled donuts, be sure to get a bargain on your meal as well as your beauty products. There are also 2 cat cafes in this area with cute critters ready to help you de-stress and enjoy your Korea experience. 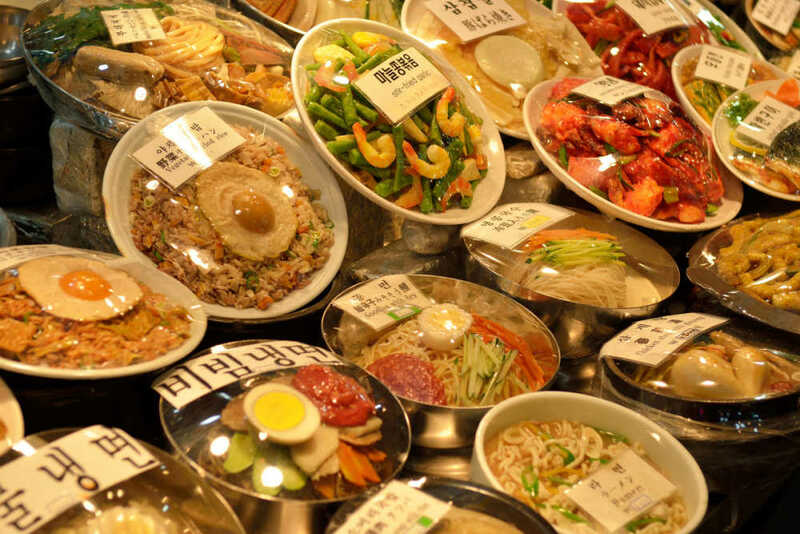 And if you are still not tired of shopping, head on to Dongdaemun where shops are open till 5am! Dongdaemun is Korea's largest wholesale and retail shopping district, boasting a staggering twenty-six shopping malls, over 30,000 specialty shops and more than 50,000 manufacturers. All along the ten blocks that make up the shopping district of Dongdaemun, you will find silks, apparel, shoes, sporting goods, and even plumbing and electronic supplies, office stationary, toys and just about everything else imaginable.